The UK is currently celebrating a very special occasion: the National Doughnut Week, where bakers, cafes and coffee shops across the country raise funds for charity by selling their bakery products. Which product will take the lead and why? This year's Doughnut Week (6th–13th May 2017) will gather bakery experts from all over the UK. The national press speaks of it as a unique opportunity to develop their expertise while concentrating on raising funds for “The Children’s Trust”, the country’s leading charity for children with brain injury. According to the mass media, there is one bakery product that will take the lead in the National Doughnut Week: the 24-karat gold “cronut”. “Cronut”? Yes. 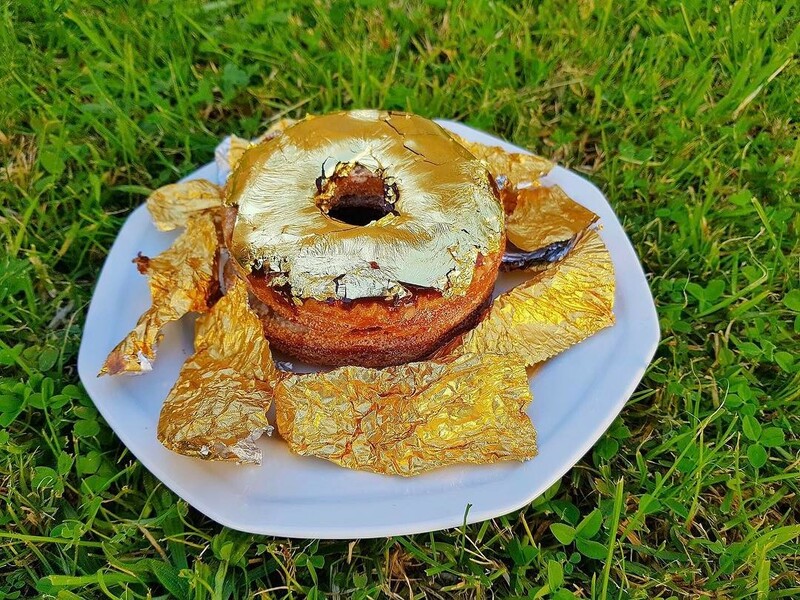 The Goldeluck’s Bakeshop from Australia has created a crossover of a croissant and a doughnut covered in 24-karat edible gold. 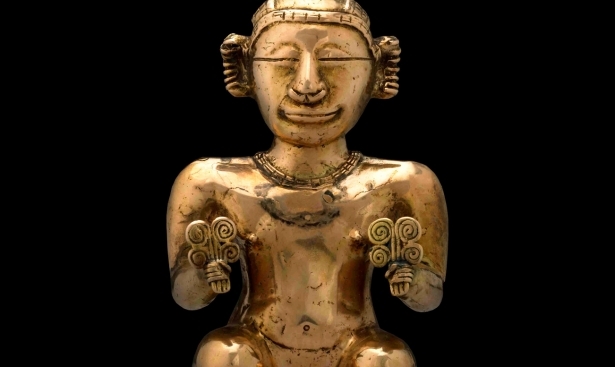 The bakery shops claim that they have created the “world’s first croissant-doughnut to be made with real edible gold. 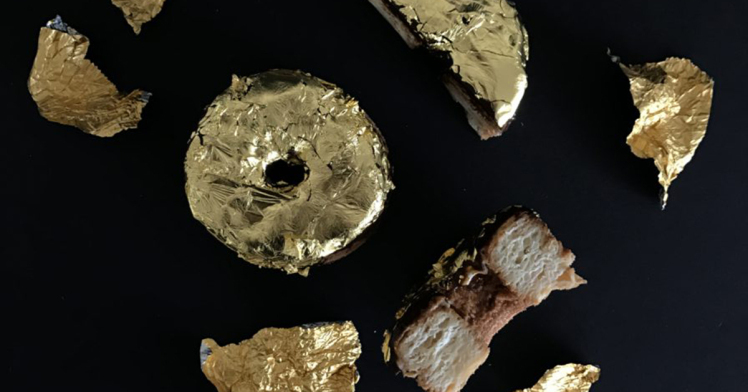 It is covered in 96% of pure gold, and in case you’re wondering what this gold doughnut will taste like, we have given it a chocolate fudge taste. It is currently only made to order”. 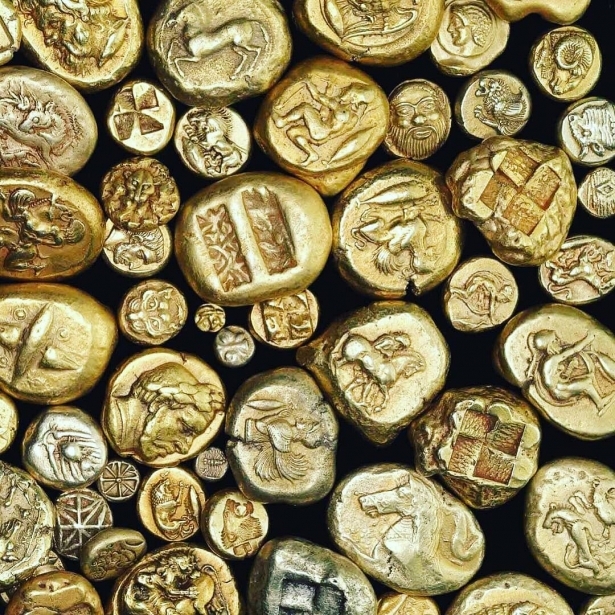 Where to find gold of the highest quality to protect your future?